When it comes to three-row SUVs, the 2017 Honda Pilot and the 2017 Chevrolet Traverse stand out from the pack. They feature enough room for the whole team with space for up to eight passengers, and they both include powerful V6 engines. However, only one model will save at the pump, as well as offering more overall utility and passenger comfort. Check out this comparison from Brilliance Honda of Crystal Lake to find out the winner. The 2017 Honda Pilot LX with front-wheel drive and a six-speed automatic transmission reaches 19 mpg city/27 mpg highway/22 mpg combined*. The 2017 Chevrolet Traverse LS with front-wheel drive and a six-speed automatic transmission can only manage 15 mpg city/22 mpg highway/18 mpg combined. As you can see, Honda engineering allows the Pilot to reach superior fuel economy numbers. That kind of difference might be understandable if the Pilot was a smaller vehicle, but it actually offers greater passenger comfort. 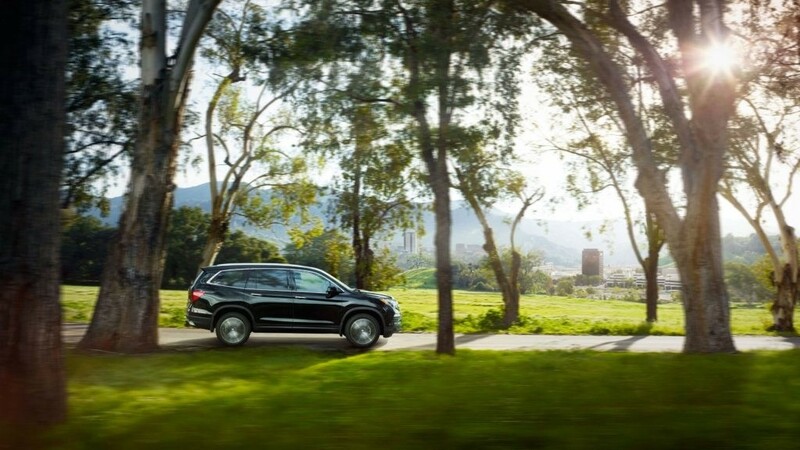 With more overall passenger volume, it lets your family stretch out and enjoy the ride. Lastly, many customers will plan on using their new SUV for towing, and there’s a big difference between these two models. 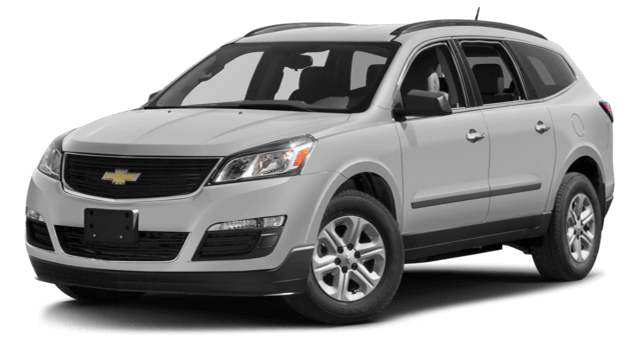 When properly equipped, the base trim Pilot will tow up to 3,500 lbs, while the Traverse only reaches 2,000 lbs. There’s just no comparison—for better base trim efficiency and utility, choose the Honda Pilot today! 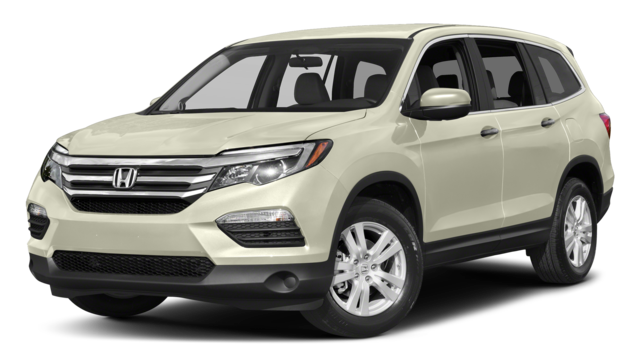 If you’re ready to experience the advantages of a versatile 2017 Honda Pilot model, get in touch with Brilliance Honda of Crystal Lake today. We carry the full range of new models with exclusive features, including Pilot models with navigation. We make the financing process easy by offering an online application with quick preapproval. When you take the Pilot for a test drive, we think you’ll agree that it’s miles ahead of the Traverse. Stop by our showroom today at 680 W. Terra Cotta Ave. in Crystal Lake, IL, just a short drive from Elgin.